More and more internet users are concerned about the way their data are stored, used and sometimes sold by various service providers. They also want more control on advertising targeting them. Because of the lack of transparency and reported fraud in digital advertising; brands and agencies are looking for new advertising formats that would maximise their budget, but also create a unique experience. Digital content providers are being more and more pressured to find new audience monetisation solutions. Current intermediaries are taking up to 60% of the whole advertising budget, leaving publishers with not enough revenue. 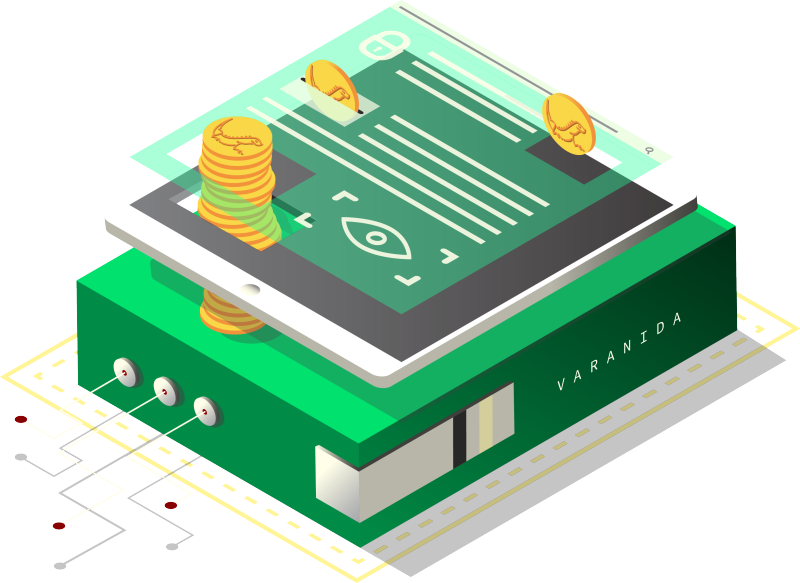 Varanida acts as an enabler and a neutral actor in the advertising and content marketplace, taking less than 1% commission. 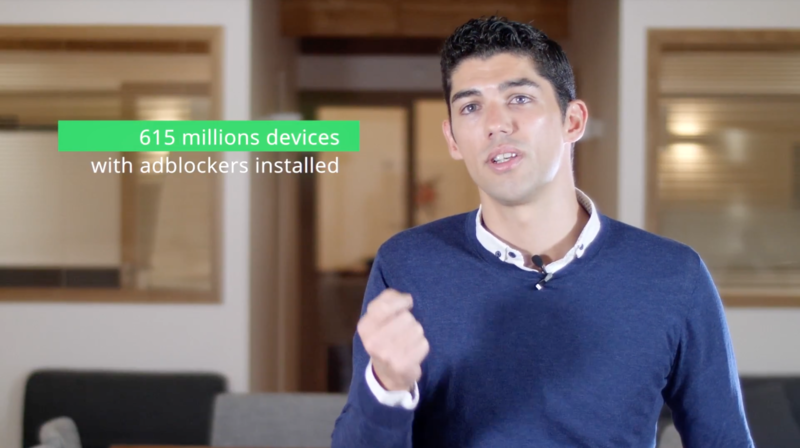 Varanida allows advertisers, publishers and other actors to build on-top of the"Verified Ad Protocol". Advertisers can design better advertising campaigns with Varanida's built-in tools. A better advertising solution will provide better results. We are entering a new era for Digital Content and Advertising; an era in which every stakeholder is fairly rewarded & has the best possible experience.